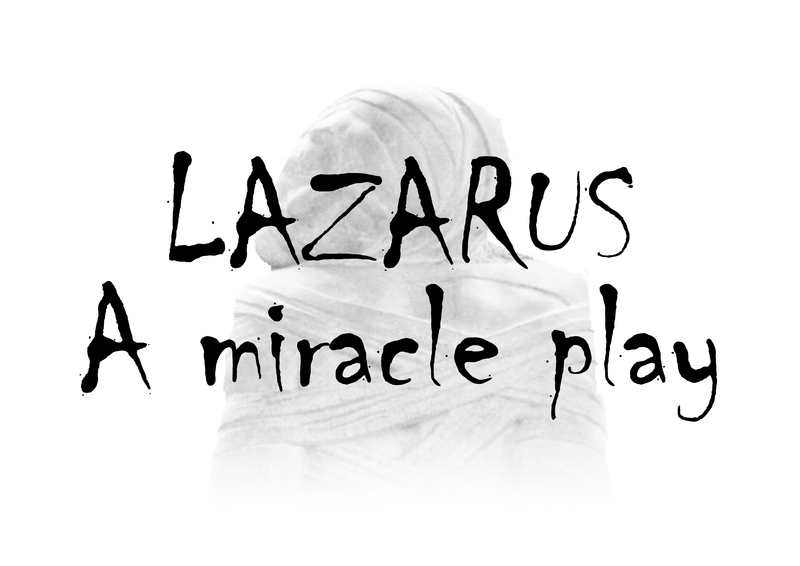 In anticipation of All Saints’ Day, and in the medieval tradition of the Miracle Play, the Cathedral Players (who are members of our congregations) will be presenting a dramatisation of the story of Lazarus. Adapted by Dr Barbara Burge from the Gospel of John, the play will be staged in place of the sermon following 6pm Evensong on Sunday 30 October. Music for both the Evensong and the play will be sung by the Choir of Christ Church South Yarra, directed by Mr Michael Fulcher. All are encouraged to attend, and experience this well known story in a new way.